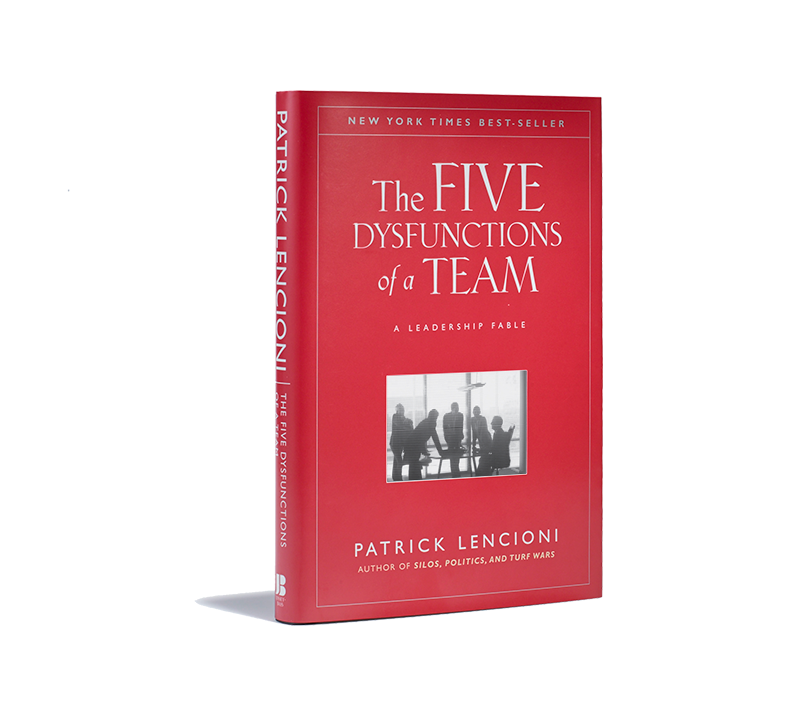 hugely helped when Patrick Lencioni’s excellent leadership fable The Five Dysfunctions of a Team practically fell into my lap one day in my study. Reading the fable I encountered the story of a new chief exec laying out her vision for the team needed to build a successful and stable corporation. If found God speaking to me through a lot of the narrative. In particular stemming my fear about what happens if someone chooses to leave the team, or I need to let someone go. Have you ever had a situation where a team you have been on isn’t working. Then one of the best, most productive people leaves, and suddenly the team starts working better. Many football commentators talked about Steven Gerrard in his heyday being so much better than his hapless Liverpool colleagues that it often paralysed them to play with him. 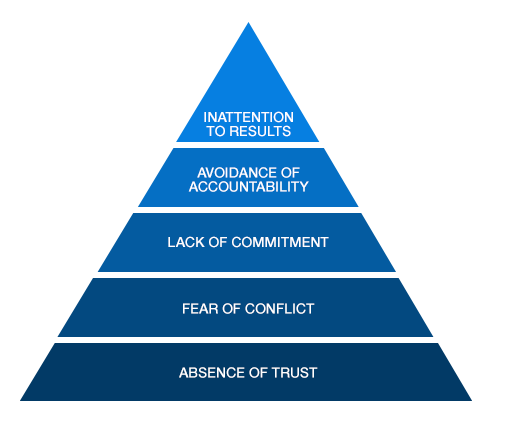 There may be many reasons why a change of personnel in our teams can unlock a performance blockage. Sometimes we just know that George shouldn’t be an elder, or Freda lead the music team any more. But it can cripple us to even think about making an intervention, even when we know we need to. After all, we may argue, Jesus stuck with the twelve didn’t he/ – at least until he sent Judas out into the night, bread still in hand. Shouldn’t I keep up with Simon as children’s leader even though he probably puts a few of them off? But we forget the discernment, nurture and care with which Jesus chose a few (and hence didn’t choose the many). When a change happens to our organisations by accident – a contract runs out, a key person moves away, or a fall out occurs – and we realise retrospectively that the world didn’t collapse after all, it gives us hope in our leadership. Those called to lead are called to govern diligently. That means having the sort of challenging conversations with people Jesus was famous for. 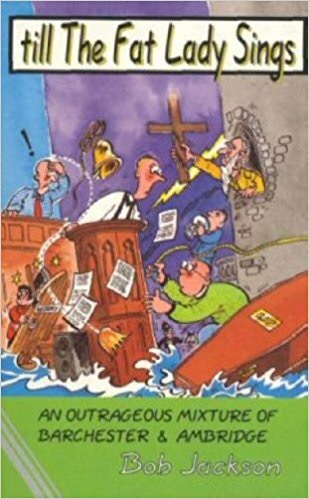 Bob Jackson once wrote a comical book about vicarage life where he describes both the process of moving a key piece of furniture one inch a week so no-one noticed, and, more poignantly, praying a key person out of their church role. That person had decided the change would only happen over their dead body, and that’s exactly how the story panned out. For many of us September is when we kick start lots of our teams – children’s work, Alpha, small groups, leadership meetings, and – if we have them – staff teams, are often rebooted after the summer break. Are there interventions in any of them God may be calling you to make, by prayer or by action, that will bless and help your teams going forward, hopefully without too many dead bodies to step over! ?